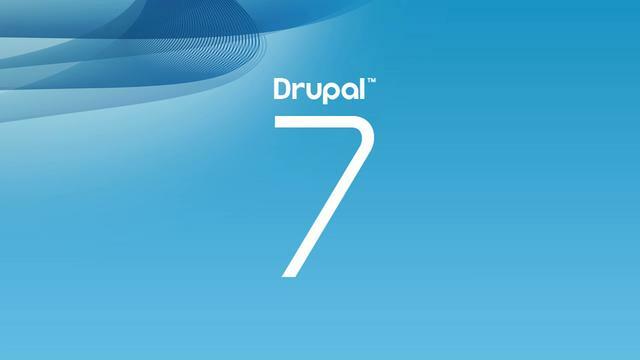 Drupal 7 has a permission called ‘View own unpublished content’, and it works well when it comes to see the actual unpublished node, but it doesn’t work when you try to build a View with them, even if in the View access configuration you select the right permission. I used a good amount of time debugging trying to fin out what I was doing wrong, then I found this page and I got the “Dude, really?” moment. You have to install a Contrib module in order to build Views like the one I described above. The View Unpublished module allows you to do it, just install the module, set the right permissions, rebuild the permissions and voilà! I hope you see this post before breaking your head, as I did!